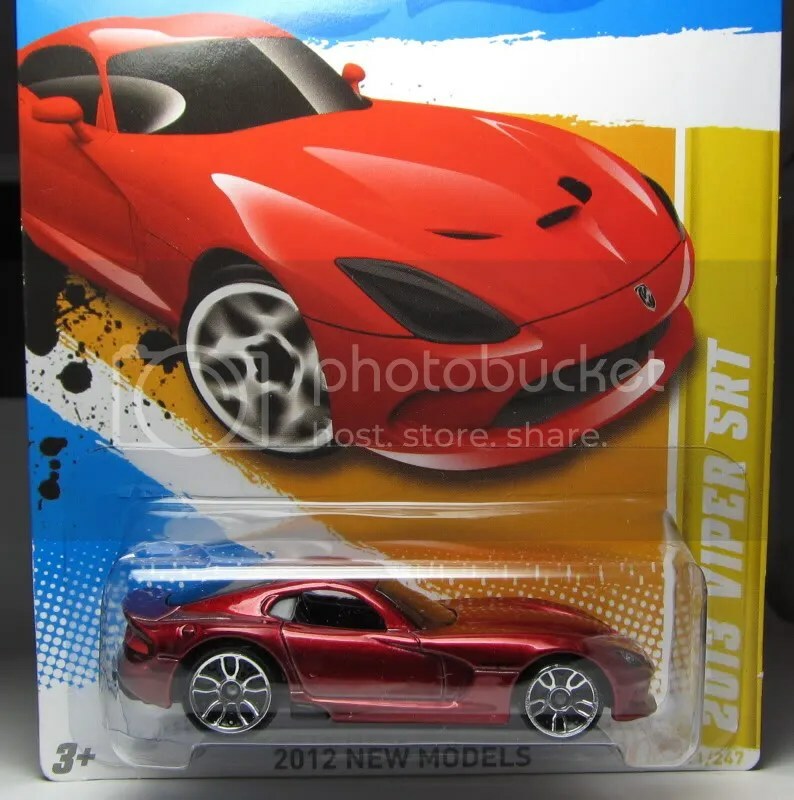 MCCH has a special section dedicated to all things diecast Viper. 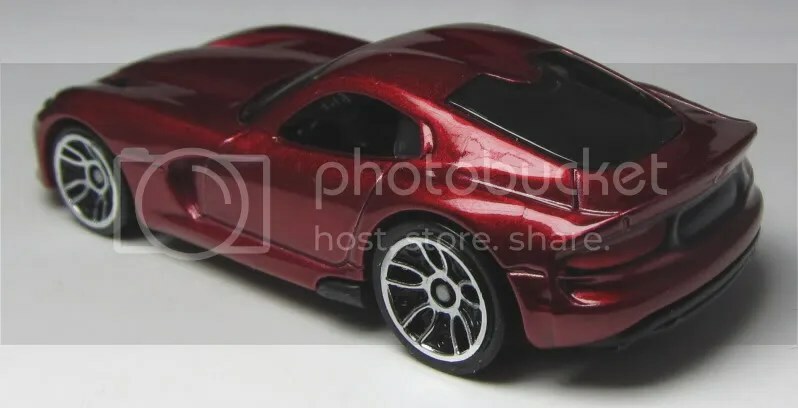 I have never been a huge fan of the Viper, but the passion for the car shared by the collectors there has rubbed off on me at certain points in the past. And right now is one of those times. Dodge has recently unveiled the new Viper, and to me it is by far the most beautiful car they have done. The lines are smoother, it is not over-the-top macho, and seems to keep its rage but add a delicate touch. A little understated, and can finally be a good-looking car. But that is my opinion. I have to be honest and say I am a little shocked at how much I like this model. It is simply a stunning model of a stunning car. Its side profile is its best look, with the sloping rear, at a similar angle of the Audi R8. Easily one of my models of the year. Previous Post Variation alert: MC5 KITT – will it join variation royalty? Next Post The Lamley Group is on Facebook and twitter!! WOW!I'm a Viper fan myself and i'm really anxious to get one of these. 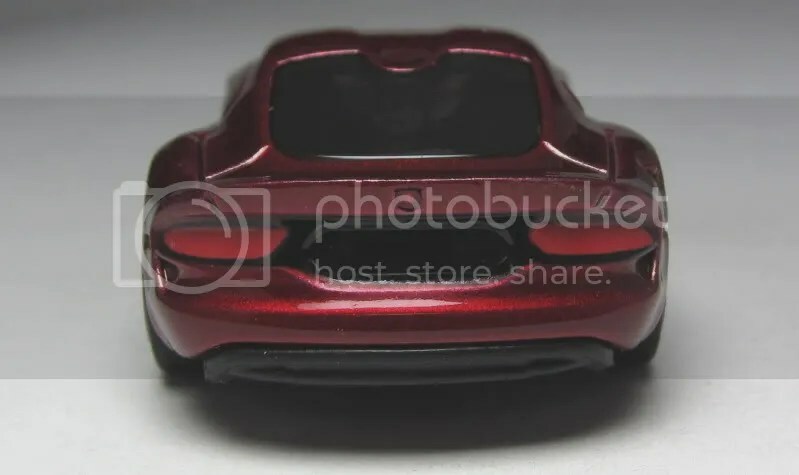 Since the one you got is a limited model, i'm a bit doubtfull about this gorgeous deep red reaching the mainline too.Plus, Mattel should paint is rear end on the mainline as well, but it's not gonna happen on the FE model, unfortunately.Did you see the prototype with black and white stripes on the hood? I guess it's a must have for you as well: http://3.bp.blogspot.com/-pw7EiROOD-k/T1OKO7xYxEI/AAAAAAAAfA4/xjCK6EHJK80/s1600/Viper1.jpgCheers!